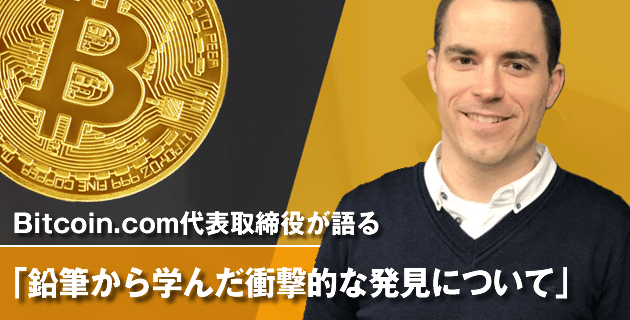 仮想通貨ニュース.com was launched in July 2017 by ROCST Co., Ltd., as a crypto/blockchain related news/information website targeting crypto enthusiasts in Japan. Since then it became one of the most popular crypto websites, establishing a strong fan-base. Through the good or the lean years, we have provided valuable information about the space and will continue to do so to promote the crypto ecosystem. The website is committed to content writing and story telling—whether it is flow or stock—to be the invaluable source of information for the Japanese audience. We believe that the story telling is the best way to facilitate the communication between the emerging technology and people; we rise above the information overload by providing diverse opinions with absolute clarity. At the end of the day, we believe that readers are ought to form their own opinions. By producing contents every day with our ability to tell stories and write stylistic articles, we help them to understand the space a little bit better than they did yesterday. Do you want to establish a strong presence in the Japanese Crypto market? 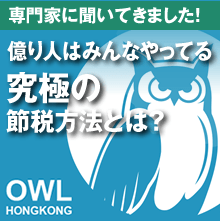 Be present in the Japanese market. Looking forward to hearing about your project!